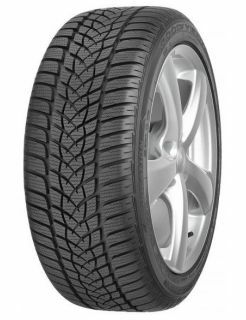 The UltraGrip tyre excels in all cold weather conditions with improved handling and dry braking. Its tread compound keeps its grip in extremely cold conditions. Adaptive SipeGrip Technology ensures you have the grip and braking ability on hard packed snow and ice. Designed for high performance driving, the UltraGrip Performance 2 maintains optimal stiffness to give you confident wet and dry handling. Experience quieter journeys with a block sequence arrangement that keeps tyre noise to a minimum.